Tie to federal tax law In general, Oregon income tax law is based on federal income tax law. 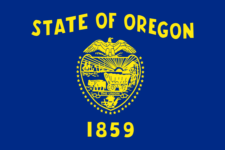 Oregon is tied to the federal definition of taxable income as of December 31, 2013; with some exceptions. Never forget to file OR 20-I again.